"I love science and was truly inspired by Robert's use of what we have learned from science to help us see more clearly our reality. Putting non-duality in this context clears many misperceptions. I appreciate Robert's contribution of making himself knowledgeable enough about these topics to make me more aware." 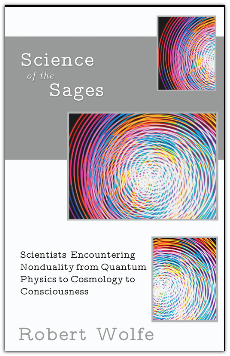 See scientists and books referenced in Science of the Sages.